Hi babes! How are you today? I took a little break over the weekend. I needed that. Today it's day 17 and the theme is glitter. How fun! 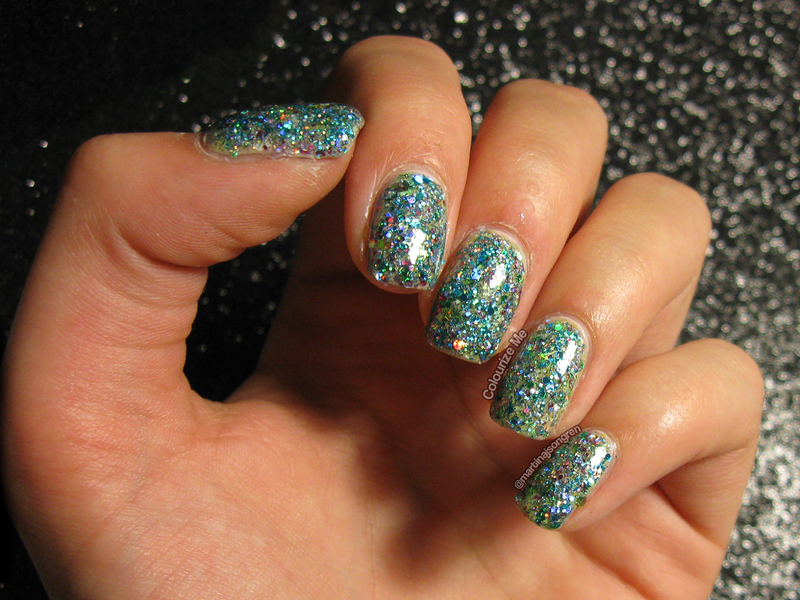 Okay, so I just put on a shitload of glitter polishes on my nails. You know, I'm staying at Christinas place and she's got a lot of pretty polishes, many glitters, and I just grabbed a few and slapped on some coats. Can you guess which ones I used? 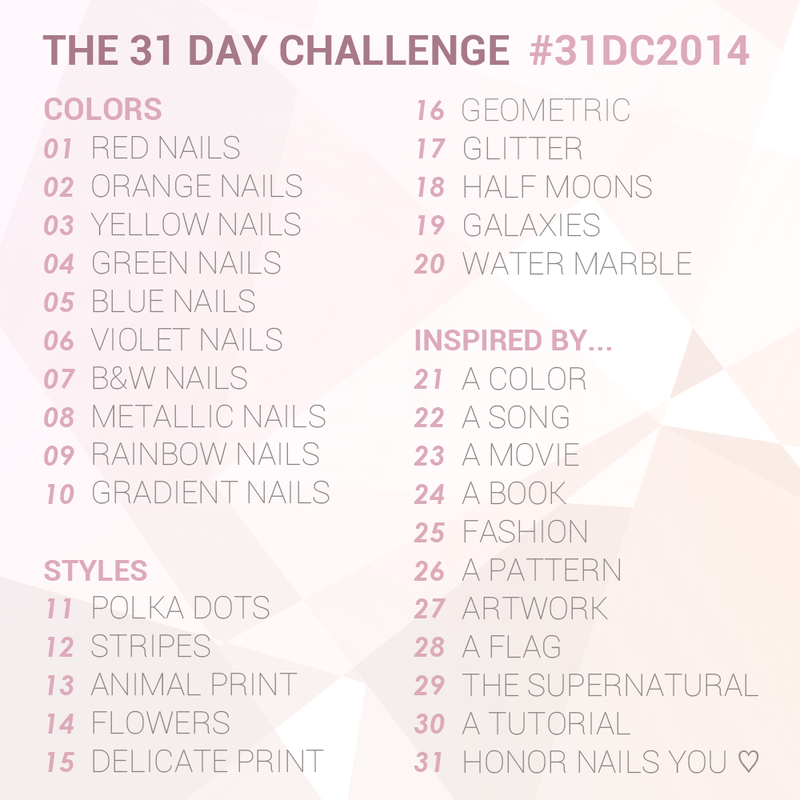 Check out day 17 from last years challenge, click click!